The Changing Social Role of Employees. 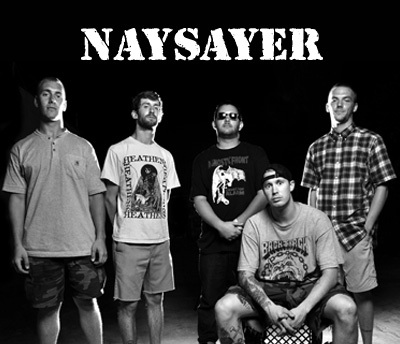 The Naysayer rockband from Richmond, VA. Employers should expect their employees to be active on social media in the interest of the company. Employees should see this as an inherent part of their job. The times when “being active on social media” was reserved for the boys and girls “at the marketing department” are gone. Today everyone in the organization has a role to play. Especially people that are somewhere involved close to a customer touch-point. What’s a modern employee to do on social networks, in the interest of the company? In these digital times traditional marketing less and less influences B2B buyers. The game is played online. Buyers are looking for answers using Google, LinkedIn and supplier content. Not being active in these domains is professional suicide. But decision makers are blind for marketing that doesn’t help them. Decision makers are sick and tired of slick sales people passing by ‘gatekeepers’, wasting their time. They are sick and tired of promotional so called “blog posts” on LinkedIn groups with attractive ‘sticky titles’. Decision makers are welcoming people that help them making the right decisions. Modern marketing does just that: it helps customers in every stage of their relationship with your company. Being meaningful along the customer life-cycle by understanding “why” buyers have needs, explain “how” you solve business issues, and sharing “what” you have to solve those issues. When customers meet employees of a company online, the behaviors of these employees create the brand image of your company. Every single interaction between an employee and a customer influences your brand perception. Customers in search of a solution want answers to their questions, in every stage of the journey they have with your company. If a single employee disappoints them somewhere in his journey, it will negatively influence the business. Marketing has to build a deep understand of the business issues of customers through dedicated listening and answering activities that add value to each step in the buying cycle. Sales organizations need to deeply understand the world of their customers, and direct the internal organization on short-term customer needs. Customer service departments must provides content and tools that improve the initial stages of the use of your product, and later stages. Once you do this consistently, customers will recognize this. It will become much easier to connect with customers. The’ll trust you more and will do more business with you. Times are gone where marketing departments where able to control customer interactions. 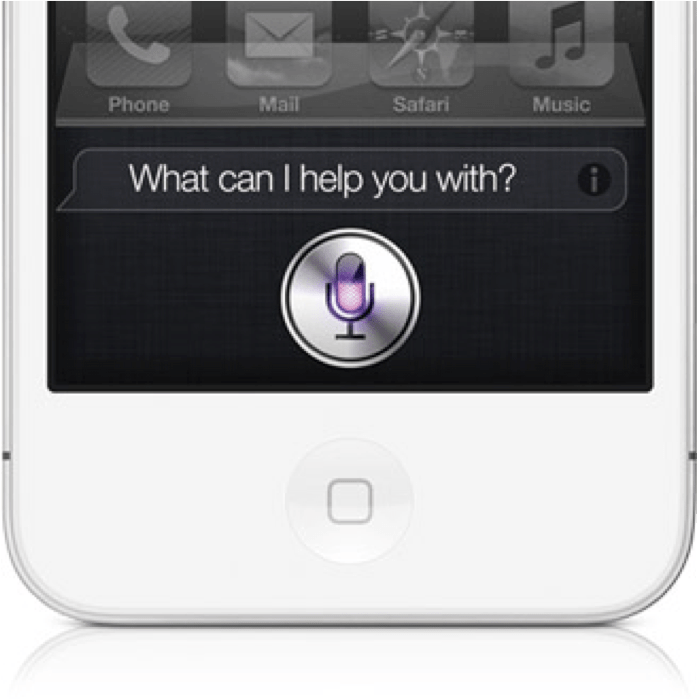 Conversations along every touch-point in the life cycle of customers are now happening online. 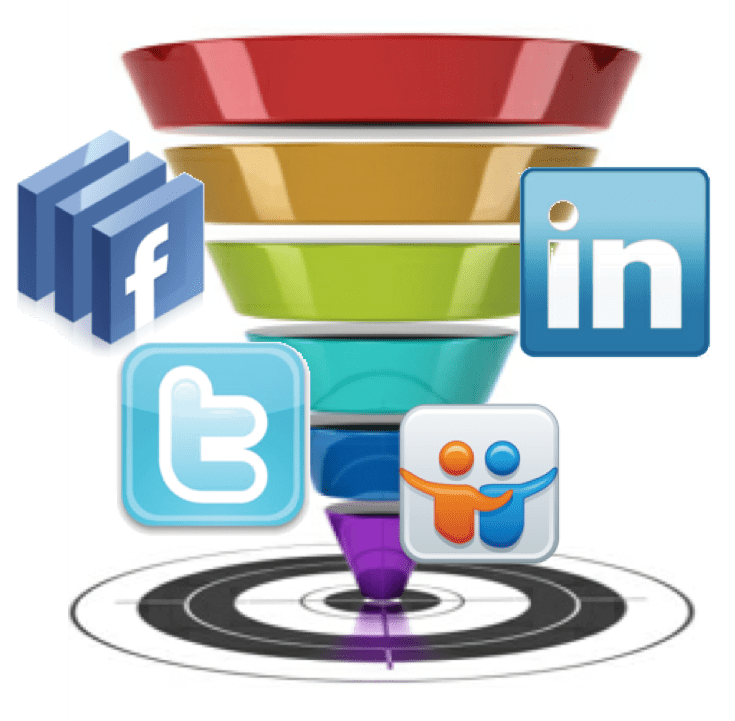 Every employee within an organization that has even remotely a customer interaction responsibility must accept that today they also need to connect socially with customers, prospects, suppliers and industry players. Every employee must realize that they have a role to play in social amplification by creating and/or sharing corporate and personal content. Every employee must contribute by spotting- and engaging in social conversations that are valuable to your company. They need to engage and set-up online relations so people outside of your social influence become part of your network. Employees must understand that doing business today is not done through excellence in customer service, operations or product leadership. Business today, is done by being meaningful towards customers. Every employee needs to act towards adding value to customers on top of the excellence you are bringing. tools that help buyers in their life/work/business. Its role has changed. The marketing department is now orchestrating the creation of meaning towards customers. Every department now has a new online role to play. They need to provide the content, tools and services that belong to the touch-points they manage. Content, tools and services that where born from a deep understanding of what a customer find valuable on top of your product offering. When conversations start in a department, they need to finish in that department. Employees spot conversations. And these same employees must finish conversations. From start to end. When they lack the answers to questions, internal escalation mechanisms must exist to seek internal answers. There is no room for naysayers. Everyone must connect, create, share, and discuss. Who will you hire tomorrow?